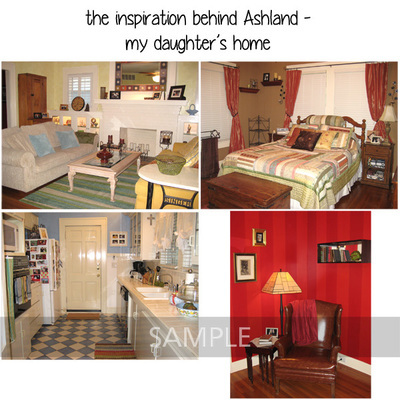 Ashland has happy, bright colors and is dedicated to my daughter and her family. Why? I took these colors from the paint colors they chose for the various rooms in their sweet 1920s home. 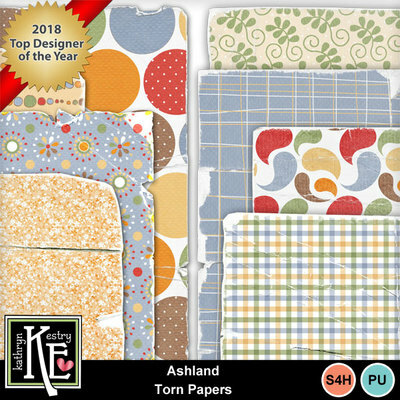 They've now had cats and dogs and babies in their home, so you'll see all of those in my Ashland Collection as well. 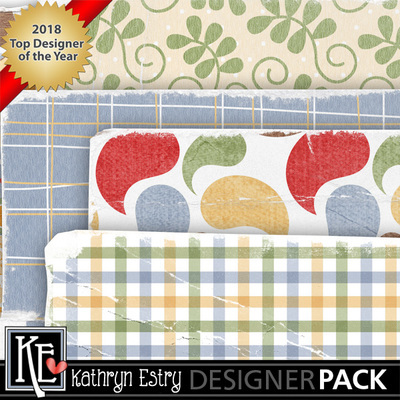 Save 50% on the Bundle and get the Quick Page Baby Album FREE!